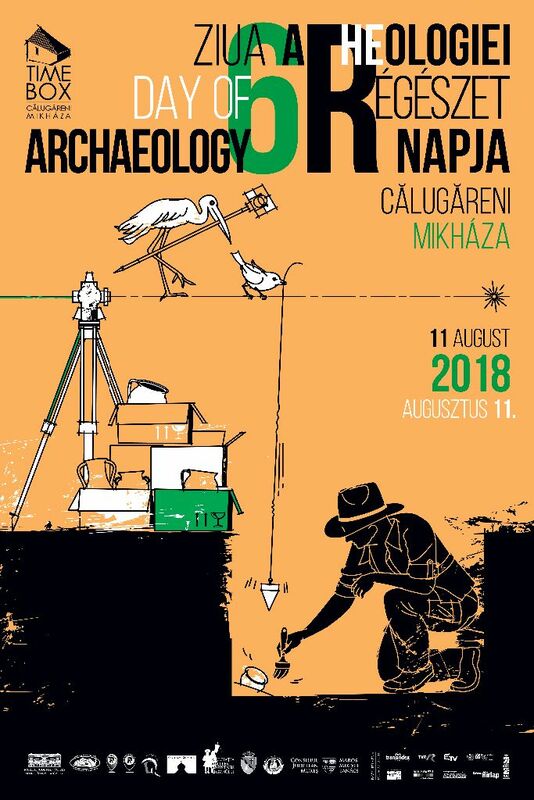 I hope you know that since 2015 we are working on developing the archaeological park from our beloved Călugareni /Mikháza. The only way to extend the Park is through the acquisition of new land stripes from the locals, but of course, this takes time and money. 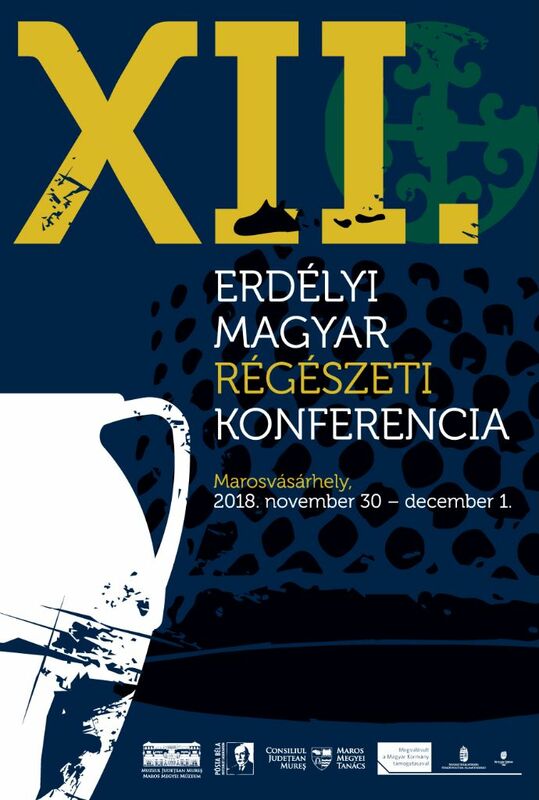 So, we entered a competition at the Rózsa Sándor 2. Népi Közpénztékozló Alap (a Hungarian Found with an almost untranslatable name) and we managed to get in to the 2nd round of the competition. Now we need your support, please vote for our project on Facebook (you have to log in = Bejelentkezés) and do not forget that every vote is sacred! Please help also to advertise/share the project! 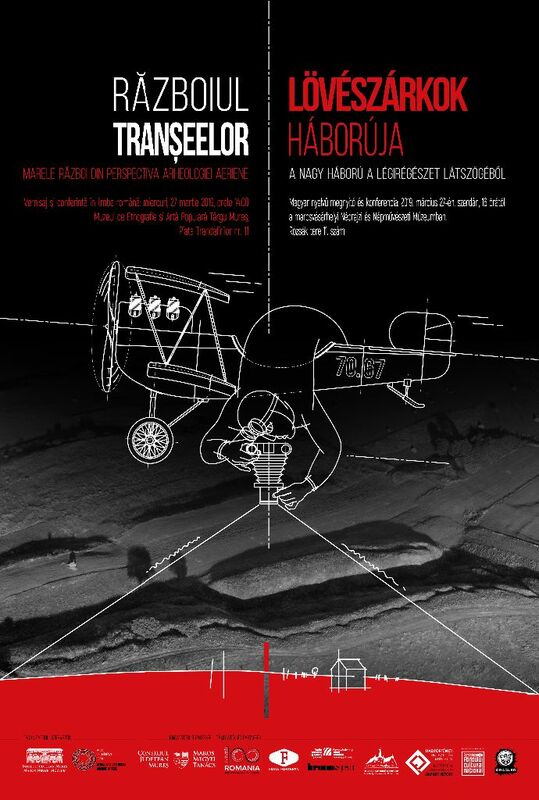 The project description is in Hungarian (if you do not understand you can use Google translate to get the main ideas), but I can assure you that the aim of the project is to buy some land and build a permanent home for Morzsi Mikházi. You can vote till the 15th of March! 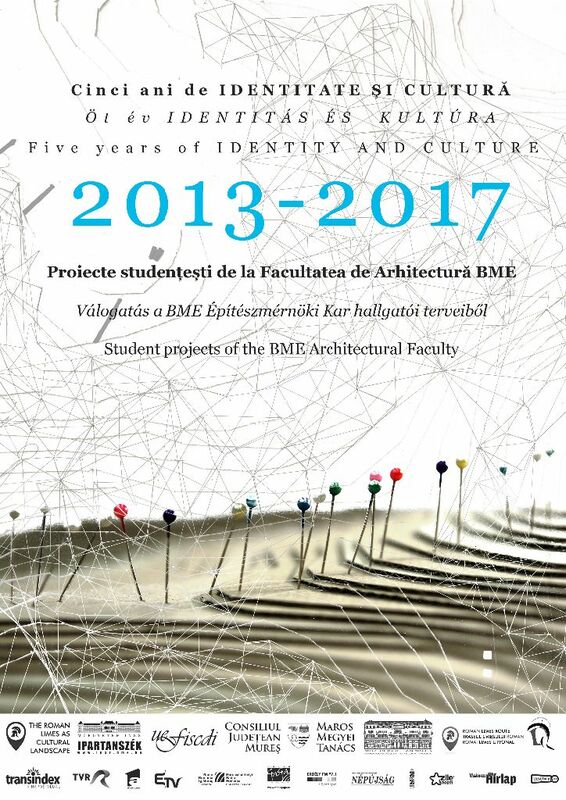 On the the 30th of November (Friday) from 18.30 will take place the exhibition opening intituled Five years of IDENTITY AND CULTURE in the building of the Historical and Archaeological Museum located in the medieval fortress of Târgu-Mureș. 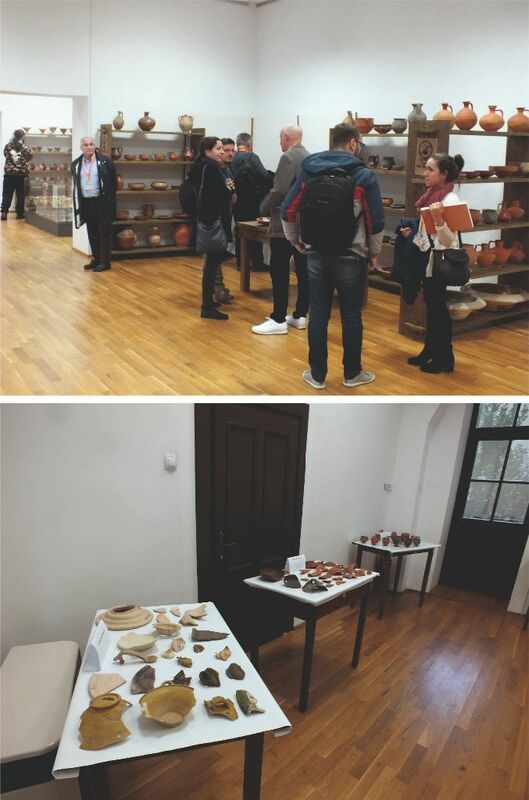 The exhibited objects are results of the collaboration between students and professors of the Department of Industrial and Agricultural Building Design of the University of Technology and Economics in Budapest, works created during the summer-schools organized at Călugăreni. These were attained within an international, multianual research project (THE ROMAN LIMES AS EUROPEAN CULTURAL LANDSCAPE). 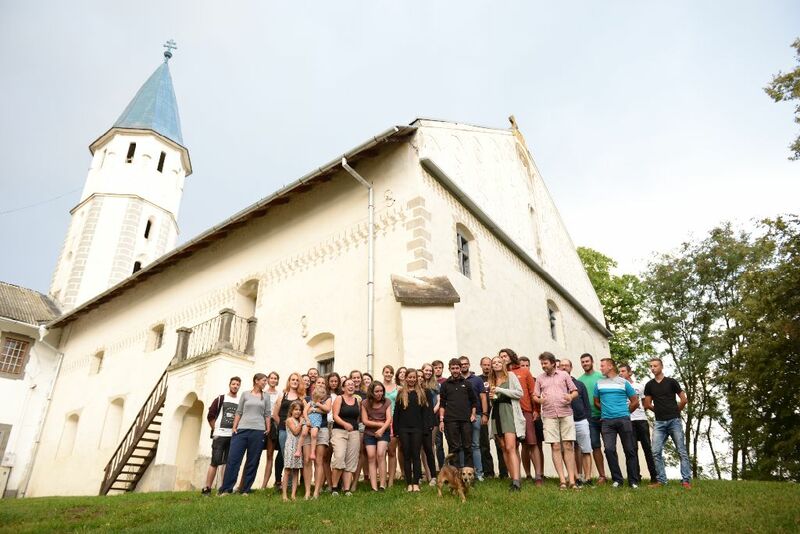 The students had the opportunity to develop the results of their research in Transylvania, at the Students Conferene organized in the past five years. 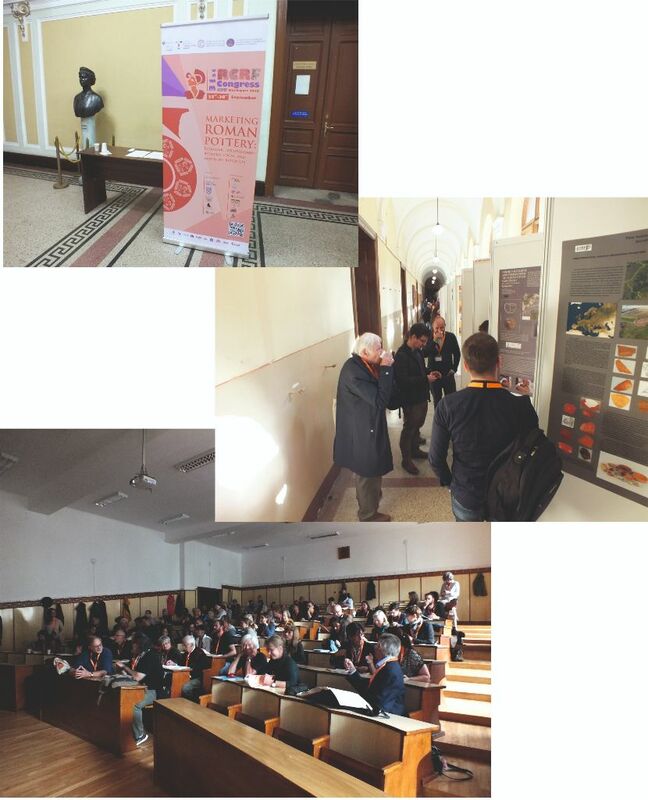 Within these, the students could analyze the possibilities of turistical potential of the Roman sites and the challenges related to the protection of these extremely valuable heritage. 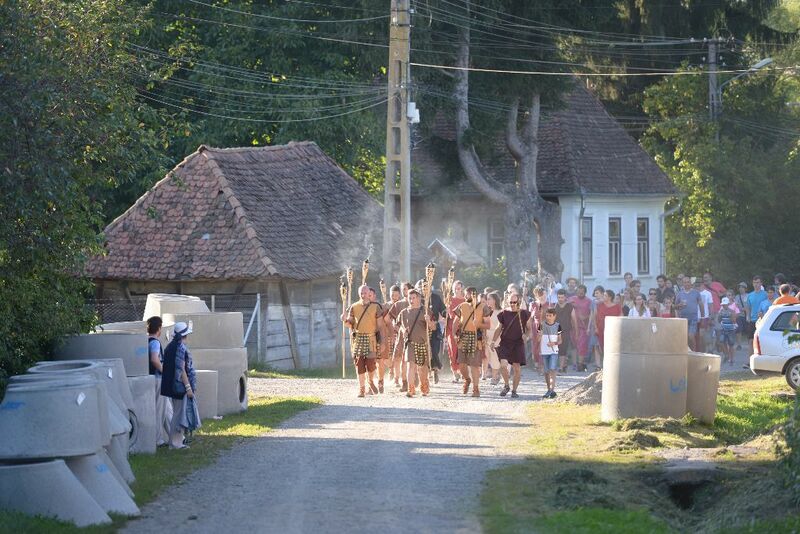 The 11th of August in Călugăreni is dedicated to the Day of Archaeology, based on six years of tradition. 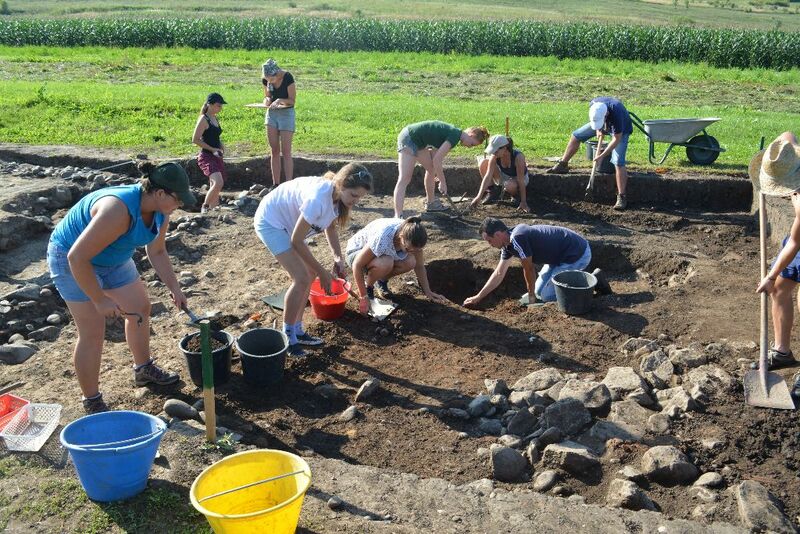 The aim of this day is to involve the public into the world of archaeology. The job of an archaeologist, besides showeling, finding treasures, troweling and brushing on the field, has many important sides, which complement each other. The main idea is that sharing our knowledge with the public is just as important as scientific research. One other very significant side is to teach and communicate to everyone the importance and the value of the cultural heritage, in order to understand and preserve it. The Day of Archaeology offers a behind the scenes view into the many tasks of an archaeologist. 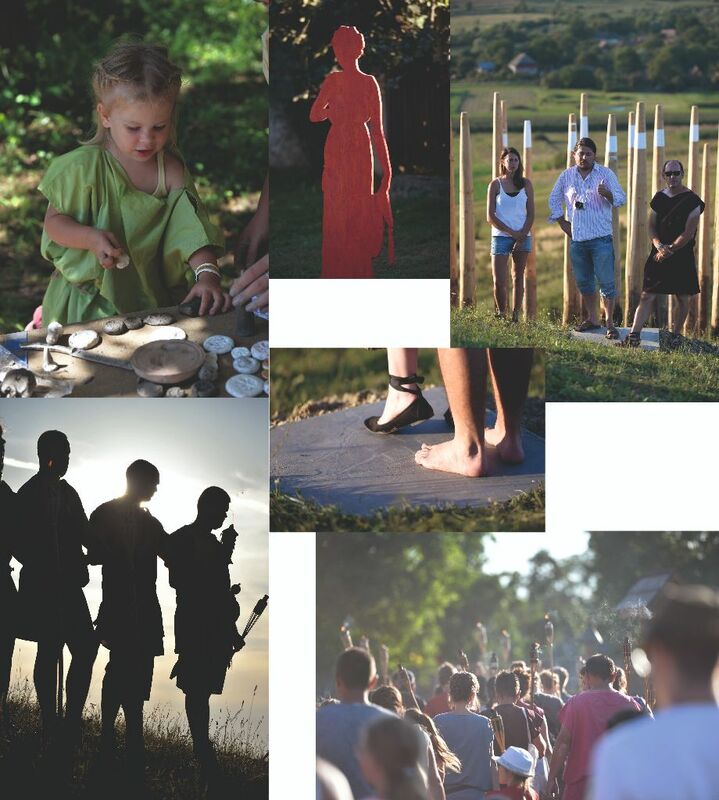 The visitors will have the opportunity to see and experience how an archaeological excavation is going on, visit an exhibition with special Roman objects, like handcuffs, moneyboxes, coins, and participate at the inauguration of a futuristic bellevue. 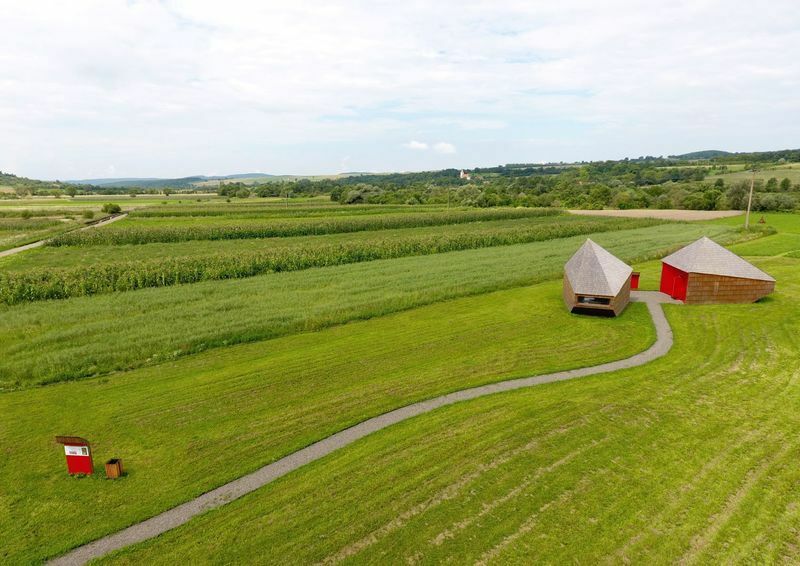 Museum pedagogical activities will not be missing from both the Franciscan Monastery and the Barn Theatre, in the presence of well trained Roman soldiers and lively music. 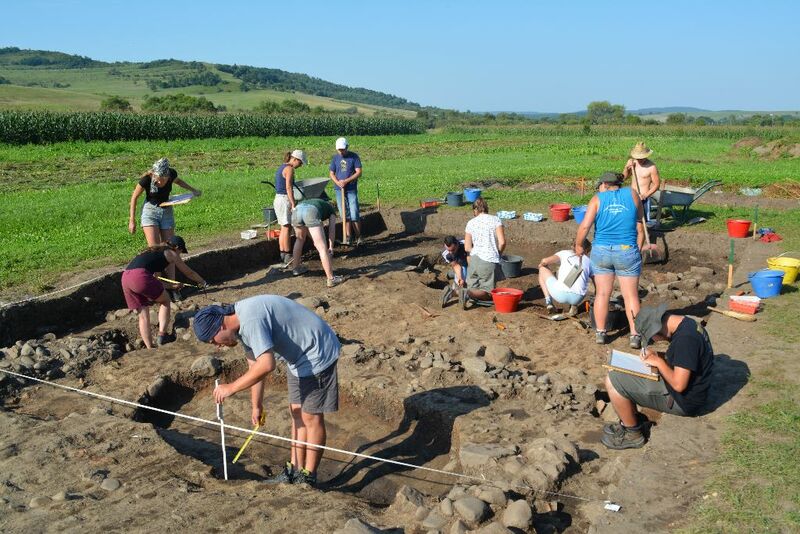 The aim of this activity is to promote the archaeological discoveries from excavations, from Roman and medieval sites belonging to Mureș county. Seven Roman and seven medieval artefacts will be presented by researchers of the museum. The younger ones can take part in museum pedagogical activities related to the exhibited objects. The program can be attended every Tuesday and Wednesday during the marked dates, from 10­–12 AM, and it is mainly recommended for children over five years. The participation fee is 10lei/ child. Registration is possible on the 0747773299 phone number and the maximum number of attendats is 25. 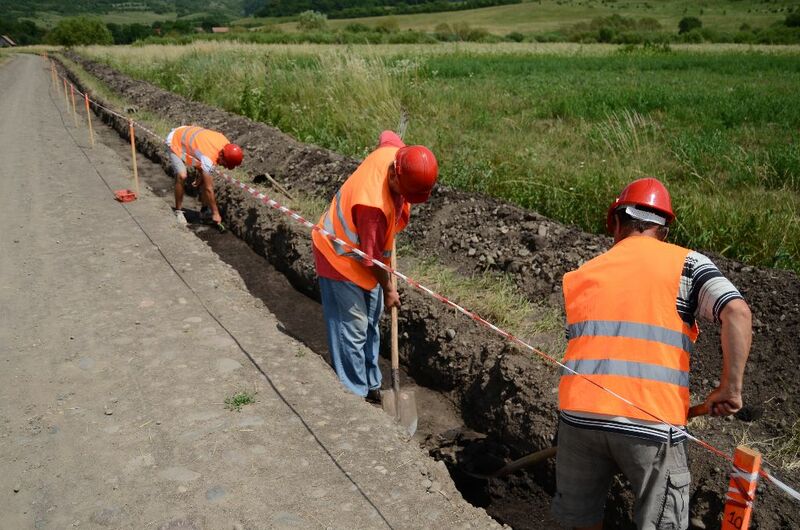 Since november 2017 in the villages of Eremitu commune canalization works have started, wherethrough these interventions rescue excavations are needed. 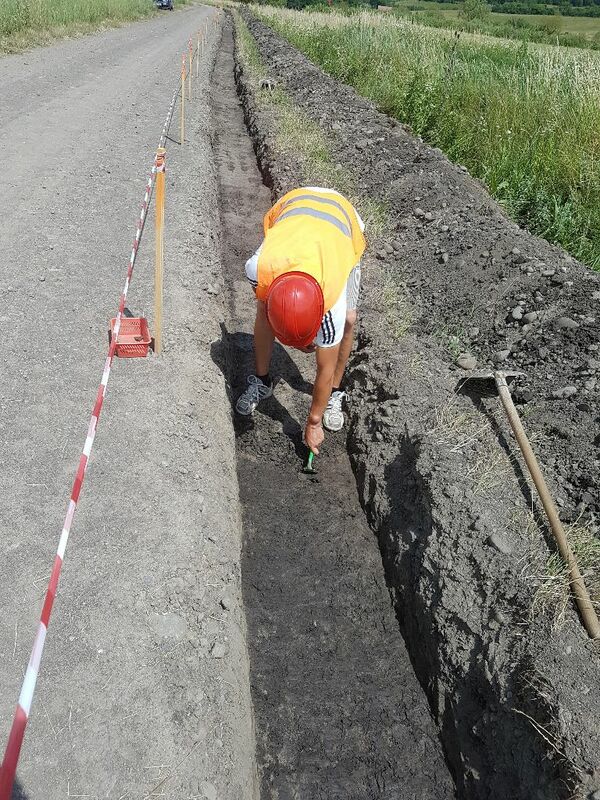 The archaeological survey was undertaken at Dămieni, Călugăreni and Eremitu. The rescue excavation started on the section north to the fort, and during the survey was discovered a waste pit and a daub fireplace, with a dog skull underneath. These structures were part of the civilian settlement and have major role in understanding the stratigraphy and the chronology of the site. From the repertoire of the finds a large quantity of ceramic material, a ceramic moneybox, snake-pot fragments, bronze fibulae and rings can be mentioned.